When the world’s top riders come together for the fourth leg of the Longines Global Champions Tour, they bring with them a cavalcade of show jumping stars as many of the best horses in the world descend on Madrid. 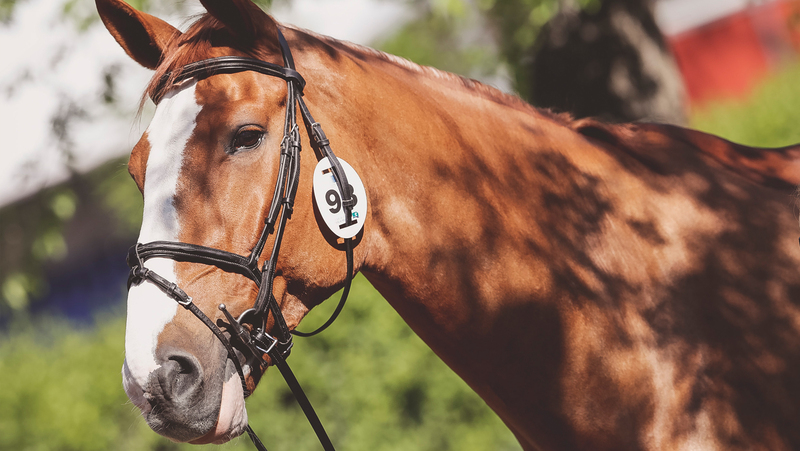 Already settled in their cool, shady stables, many of the most famous names in the sport are here at the Spanish capital, ready for a three day show jumping extravaganza at the Club de Campo Villa de Madrid. Former 2016 LGCT Grand Prix of Madrid winner Marcus Ehning (GER) brings back winning horse Pret a Tout, as well as stallion Funky Fred - a formidable line up for the German maestro. Great Britain’s John Whitaker brings with him two top contenders, Olympic mare Ornellaia and his grey stallion Cassinis Chaplin, while compatriot Scott Brash (GBR) has LGCT Mexico City winning Ursula and new recruit Hello Jefferson, the 9 year old making his debut on the CSI5* circuit. The lightning fast Hermes Ryan will take to the expansive grass arena with Simon Delestre (FRA) bringing his lead horse to the first European event of the season. Other notable names include Glock’s London, who Gerco Schroder (NED) brought back in Mexico City earlier this year, following a break from the sport. Michael Whitaker (GBR) and Viking make a formidable pair, the duo doing well here in previous years, and Ben Maher (GBR) brings back his skilled duo who helped propel him up the overall rankings, Explosion W and Winning Good. Home hero Sergio Alvarez Moya (ESP) will be pulling out all the stops with the small and fiery Carlo 273 as well as stallion Charmeur, while compatriot Eduardo Alvarez Aznar (ESP) will compete with top horses Rokfeller de Pleville Bois Margot and Fidux. The action kicks off on Friday at 14:45 local time, tune in via GC TV to watch all the action LIVE and via the official Facebook page. For the full schedule, please click here.